Ever wanted to take your Huawei Mate 20 Pro underwater? Well… it looks like your dreams have come true. Introducing the all new Official Huawei Mate 20 Pro Waterproof Snorkeling Case available now on MobileFun. Take your Mate 20 Pro with you when you’re adventures require underwater exploration, something completely new and unique from Huawei’s development department. This new Huawei diving waterproof case has been designed for underwater professionals. Cave diving, snorkeling, free diving you’re free to go to a depth and time of 5m/1h(max). This allows the user to capture photo/video at a limited depth for an hour. The case has been designed for the Mate 20 Pro’s under water camera mode, allowing for more features that can be accessed/activated when submerged. A large back panel allows for the 40 MP f/1.8 wide angle camera to take stunning shots without reducing image quality. The clever smart touch screen panel gives you full operation. Fully sealed water-tight housing with raised buttons for convenient operation under water. 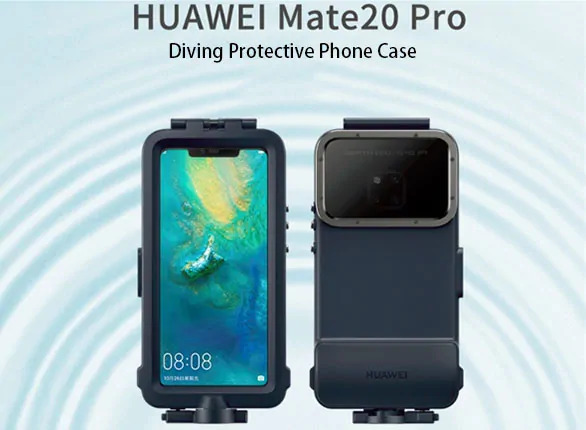 This Mate 20 Pro waterproof case now only comes in Blue, we are guessing that Huawei may look to extend that color range as it becomes more popular. We may see other phone manufacturer follow suite after all, it’s time for a tough waterproof case isn’t it? 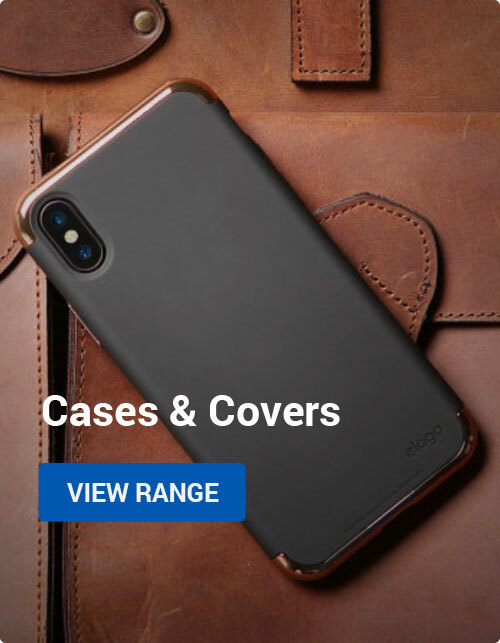 If you love this case be sure to check it out on the MobileFun. Or if you have any questions or comments with regards to this new Huawei Mate 20 Pro waterproof case feel free to leave them below. We’re also on all the social media platforms, so be sure to follow us. As ever have a great day! 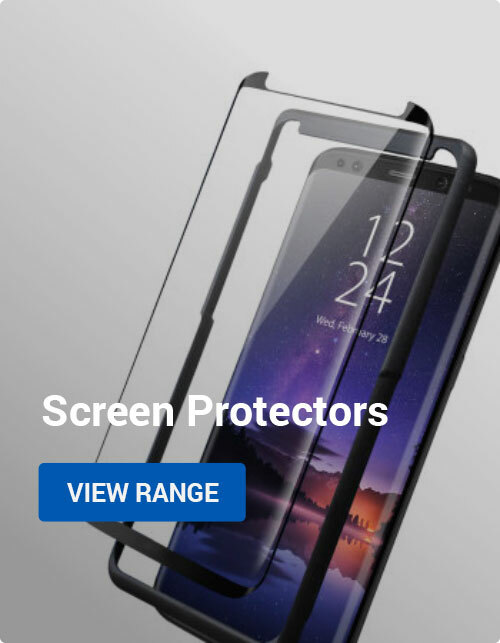 Android, Buyers Guides, Mobile Accessories Huawei, mate 20 pro diving case, mate 20 pro snorkeling case, mate 20 pro under water camera mode, mate 20 pro waterproof case. permalink.